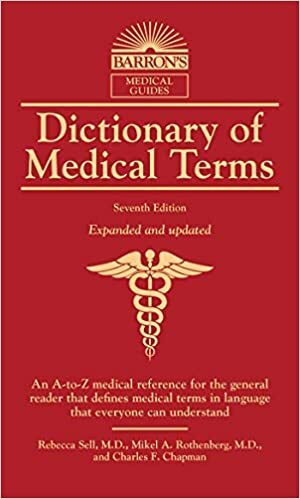 Reliable source on medical liability law. 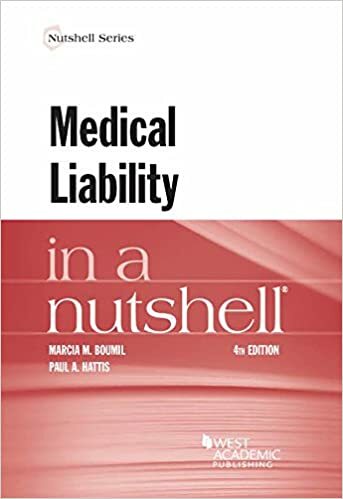 Written by experts in the field, this Nutshell offers insight on establishing professional relationships and examines negligence-based claims, intentional torts, causation, damages, affirmative defenses, limitations, immunities, and liabilities. 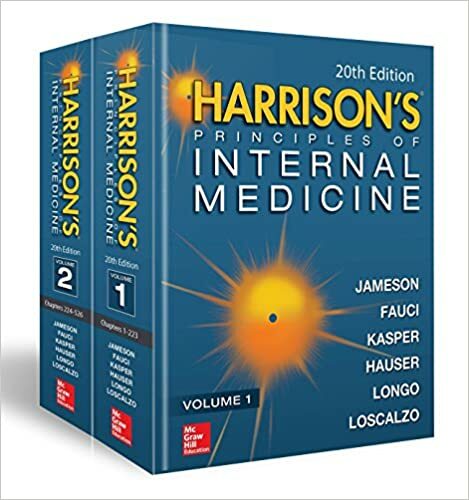 It also provides an overview of medical care liability issues affecting hospitals and managed care organizations. 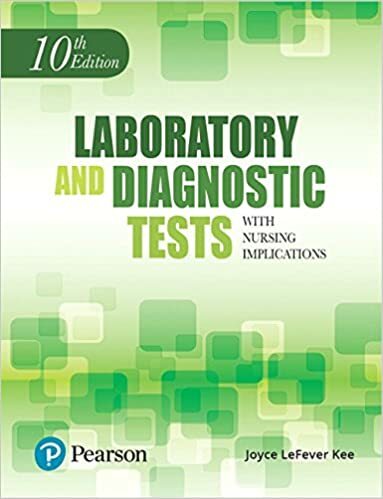 This guide is designed to provide quick, pertinent information about laboratory and diagnostic testing, and the corresponding nursing implications. 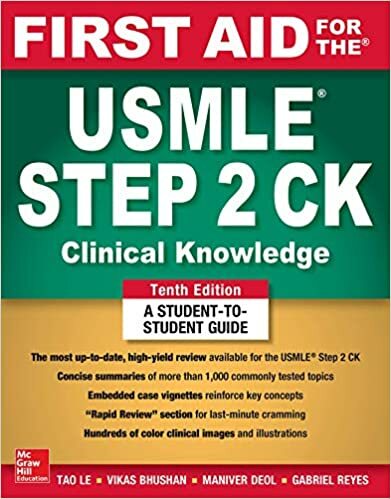 Author Joyce LeFever Kee discusses each test in the context of seven subsections: Reference Values/Normal Findings (for children and adults), Description, Purpose, Clinical Problems, Procedure, Factors Affecting Laboratory or Diagnostic Results, and Nursing Implications with Rationale and Client Teaching. 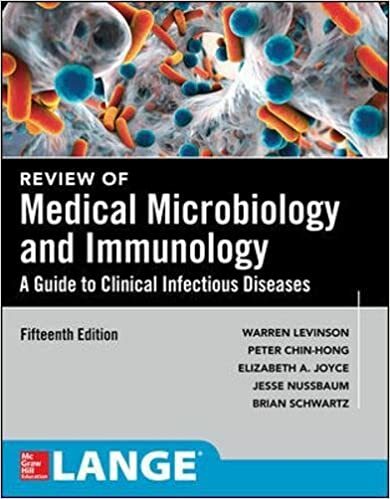 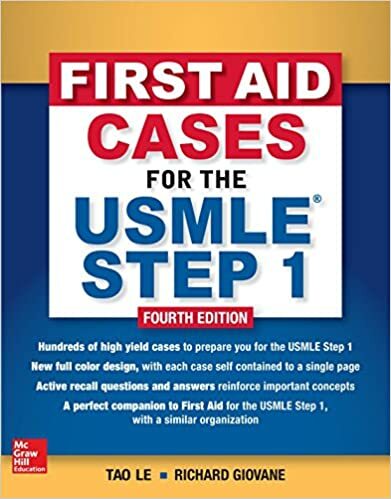 In the 10th Edition, you’ll find new, rewritten, or updated coverage of dozens of tests; new Situational Study Questions; an updated section on Therapeutic Drug Monitoring that includes HIV drugs; and revised appendices addressing everything from abbreviations to test values. 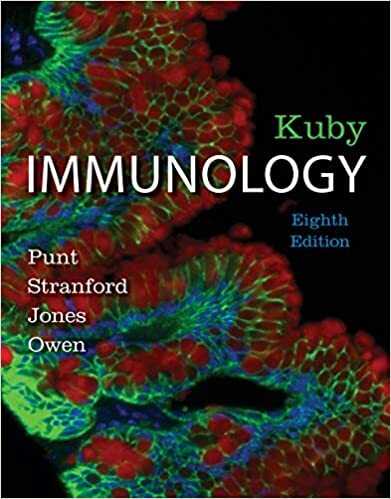 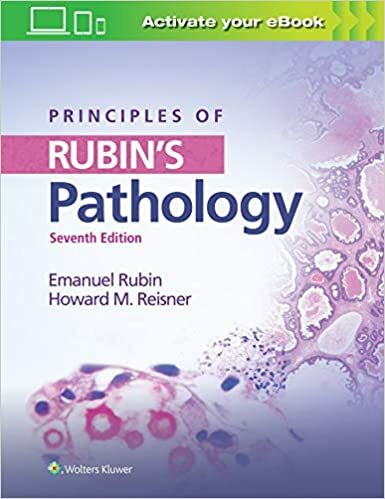 Principles of Rubin’s Pathology, Seventh Edition distills the renowned coverage of Rubin’s Pathology, Seventh Edition into a focused, approachable guide to the essentials of pathology. 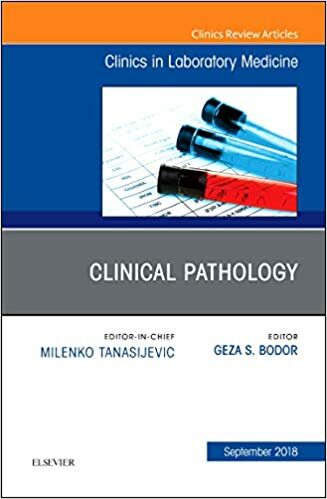 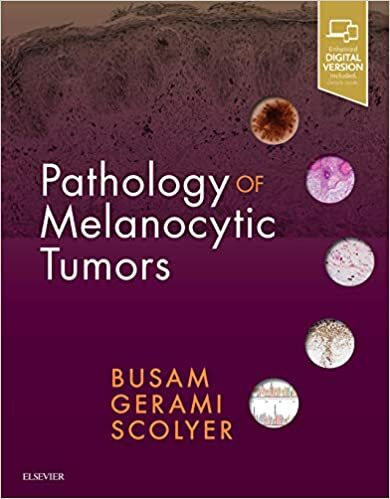 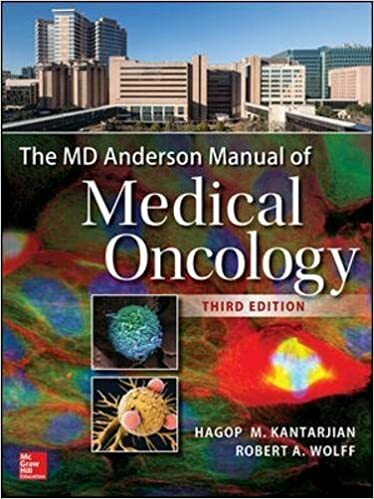 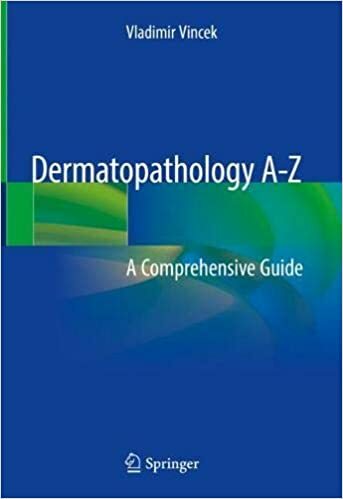 This resource introduces principles and mechanisms of pathology, followed by organ-specific information, extracting key information on pathogenesis, epidemiology, and clinical features of diseases. 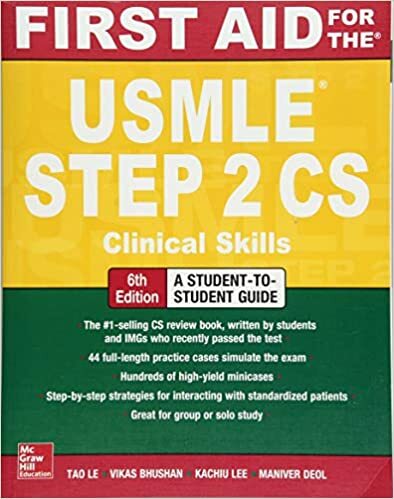 Detailed images clarify challenging content, and companion online resources enable students to learn on the go and confidently prepare for exams.